Double Lot. Great Investment or future home site!! 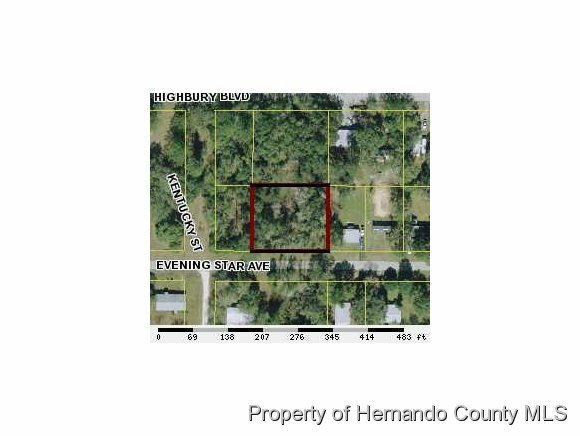 I am interested in 18085 Evening Star Avenue, Brooksville, FL 34604.